May all your dreams come true. Wish you good health and wealth. 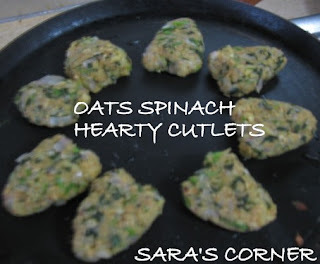 Hope you had great Christmas:) Hearing for the first time, I brought this greens by mistake thinking its Spinach/Palak. After trying this it was slightly bitter. Landed up making Dal and Mixed Rice. Wash, remove stem and chop the greens into small pieces. Pressure cook toor dal with water upto 3-4 whistles. Heat a kadai/wok, add oil, add mustard and wait till it splutters. Add jeera and wait to crackle. Slit a green chilli and add. Saute for a minute. Keep in low flame. Add onions and a pinch of salt. Saute till transparant. Add tomatoes and cook till its soft. Add the greens and saute till raw smell goes. Add cooked dal and salt. Mix well. Add 1 tspn sambar powder and mix. Add little water if required. Let it boil well. 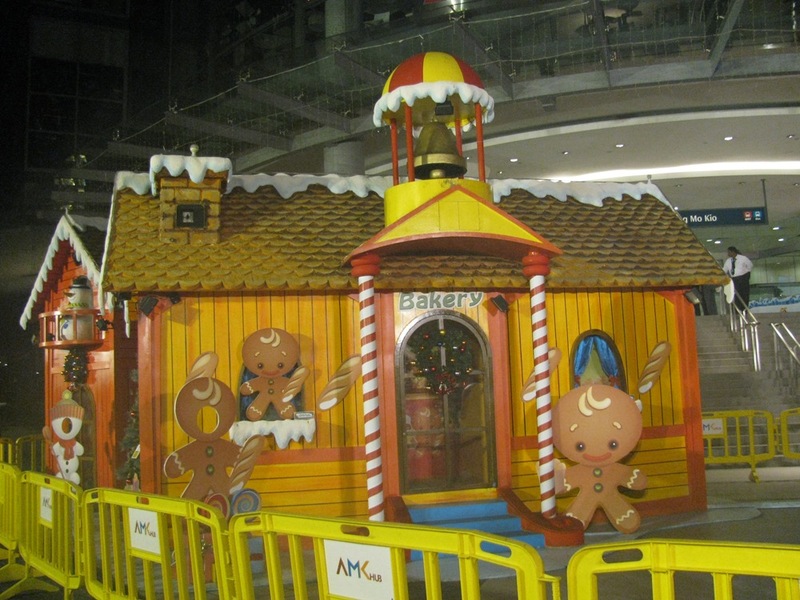 Dont forget to send in your entries to Sugarless Sweets Event here. 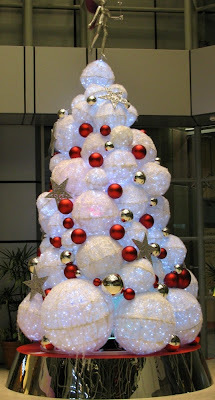 WISH YOU AND YOUR FAMILY A VERY HAPPY CHRISTMAS!!! 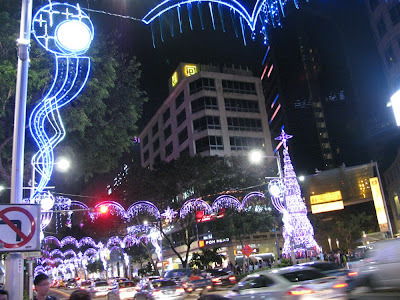 HAPPY TO SHARE THAT THIS BLOG CAN BE DOWNLOADED IN ANY OF THE NOKIA OVI APPS CLICK HERE AND DOWNLOAD. 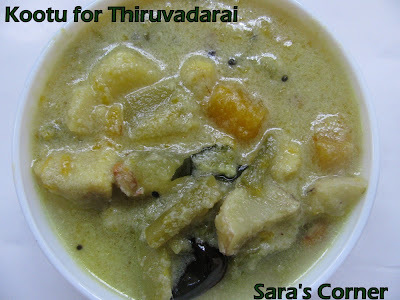 ENJOY MY RECIPE ANYWHERE ON THE GO..
Thiruvadarai is on 22nd December 2010. It is also called Aarudra Darisanam. 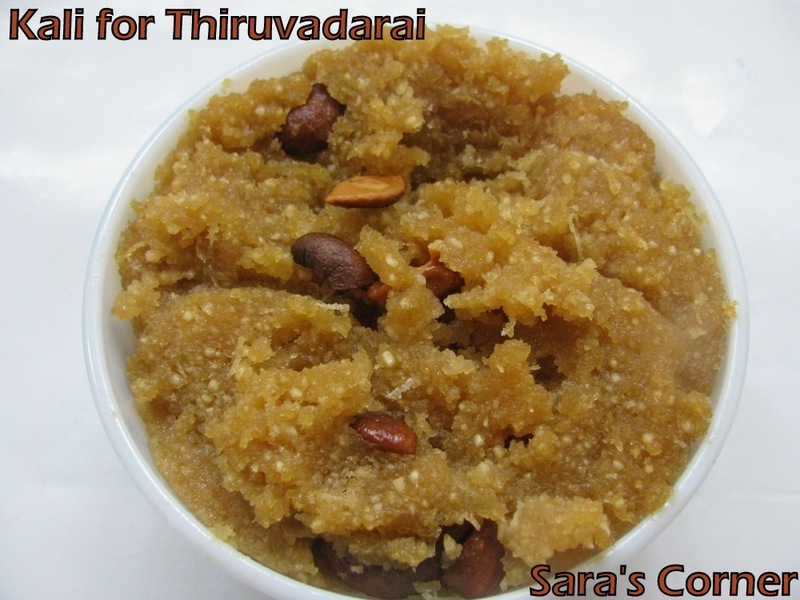 Thiruvadarai is Lord Shiva's star which falls on full moon day in the tamil month of Margazhi. Speacial prayers are performed at 9th January night in various Shiva temples all over India. Celebrate Thiruvadarai with Kali and Ezhukari Kootu. Here goes the recipe for Thiruvadarai Kali. Fry 1 cup of moong dal till light brown and transfer it to a separate bowl. In a kadai, add jaggery, add 1 1/2cup water to dissolve. Strain it prior to boiling to remove muddy particles generally present in Jaggery. 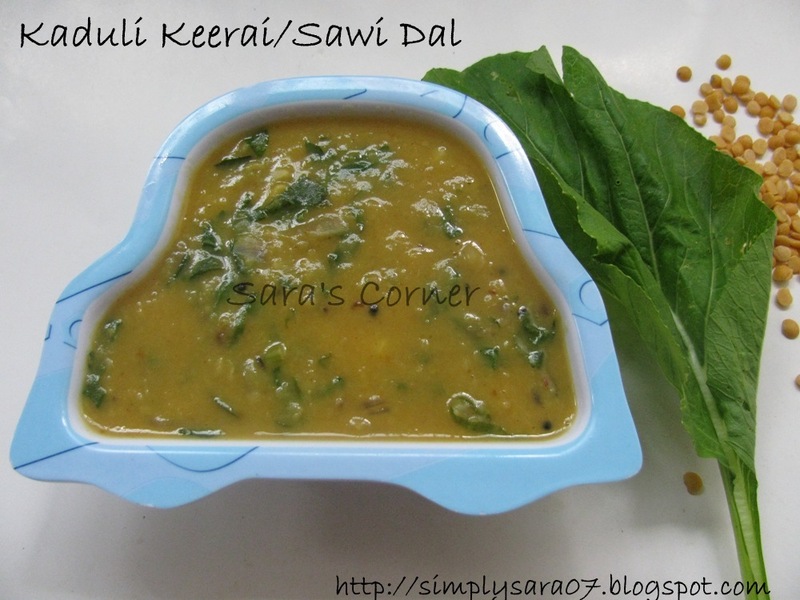 Boil moong dal with 1 1/2cup water separately and once ready add it to the jaggery water and boil it. 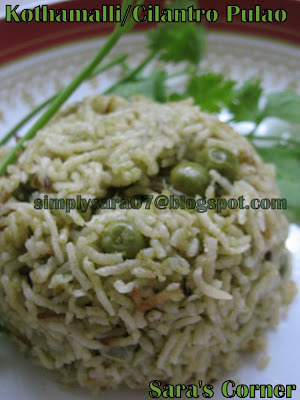 When the desired consistency is achieved add rice rava little by little and keep stirring to avoid formation of lumps. Add ghee and stir to make kali rich. Add grated coconut and cardamom powder for taste and flavour. Make the flame low and close the lid for few mins till rava is well cooked. Heat ghee and fry the cashews (If you wish add more ghee to get good taste) mix well. 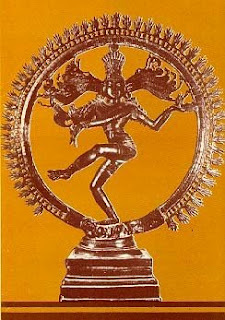 Kali is ready to serve with Ezhukari Kootu. Wash all the vegetables and cut them into medium size pieces. In a Kadai, put all the vegetables with little water, salt and turmeric and cook. Grind in mixie grated coconut and green chillies. Keep it in medium flame, add little water if required. Add 2 tspns coconut oil and curry leaves.Kootu is a side dish gravy for the Kali. It is called Ezhukari Kootu because we use 5 rooted vegetables and 2 any other vegetables. 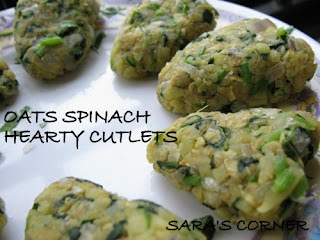 If you dont get rooted vegetables you can do with other vegetables also. 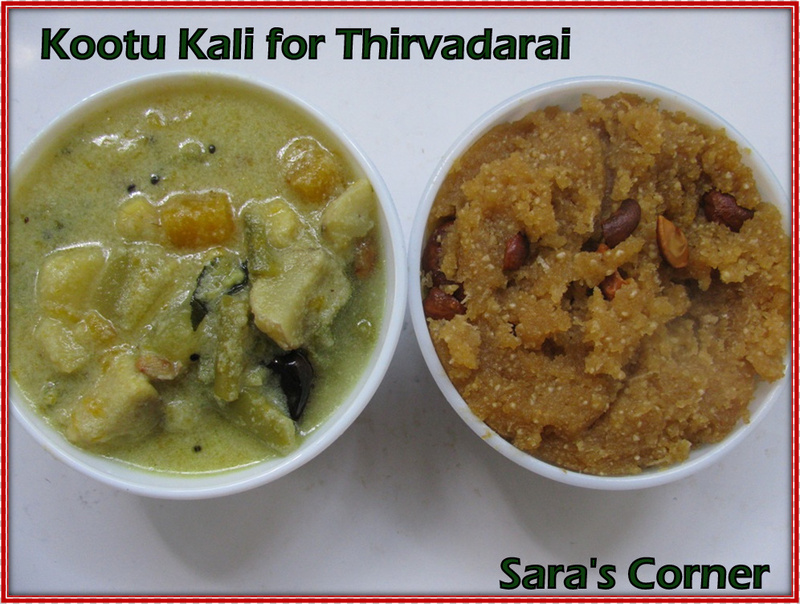 From my mom's kitchen Kootu is ready to serve with Kali. 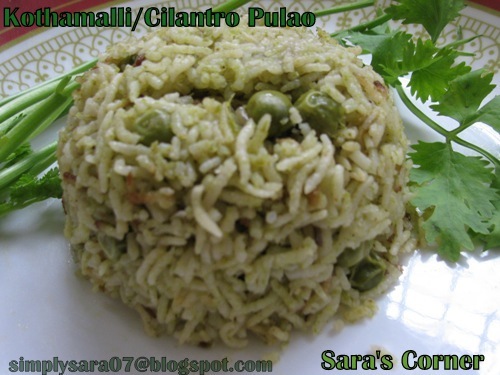 This rice is also popular in Saravana Bhavan Restuarant on thursdays here in Singapore for lunch. Heard its very tasty. Wash and soak Basmati rice for 1/2 n hour in water. Heat oil and ghee in a pressure cooker. Add the fennel seeds and cumin seeds wait till it crackles. Add the finely chopped onions and garlic. Saute till its brown. Add the ground paste and saute till the raw smell goes off in low flame. Add the basmathi rice and saute for few minutes. Add 2 + little cups of water, salt and allow it to boil. Add green peas at this time. Mix well. check on salt. 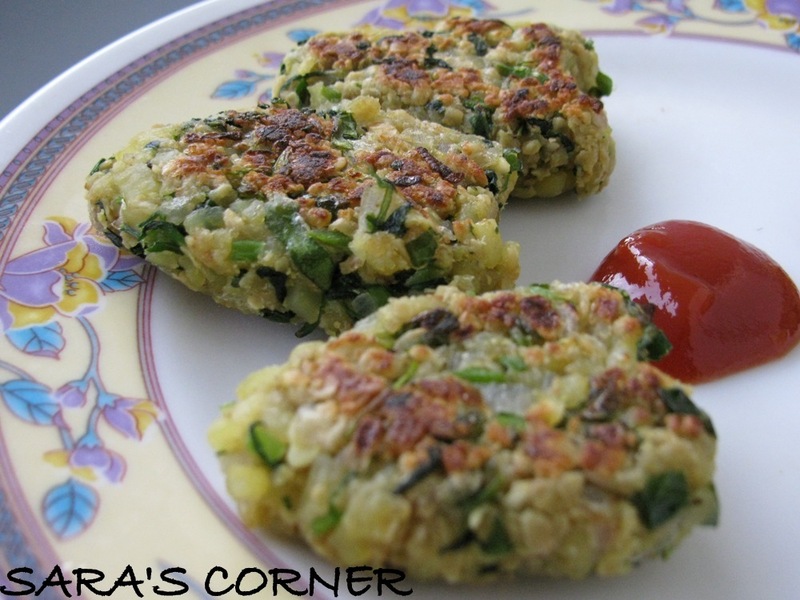 Serve with Plain curds/yogurt or raita. In a kadai/wok, add water, cardamom powder allow it to boil. Add grated apple and cook(here you can also add 1 tspn of sugar and cook) till all water is abosorbed. In the same kadai, add milk and boil. Mix cornflour in milk or water with lumps, add the cornflour paste, saffron(kesari) and condensed milk. Mix well. Let it boil in medium flame for few minutes until it becomes slightly thick. Then add cooked apple and stir. After a minute off the stove. 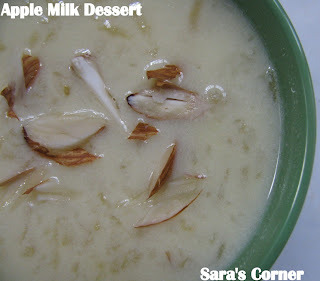 Garnish with chopped Almond/Badam. Allow it to cool and chill for 1-2 hours before serving. 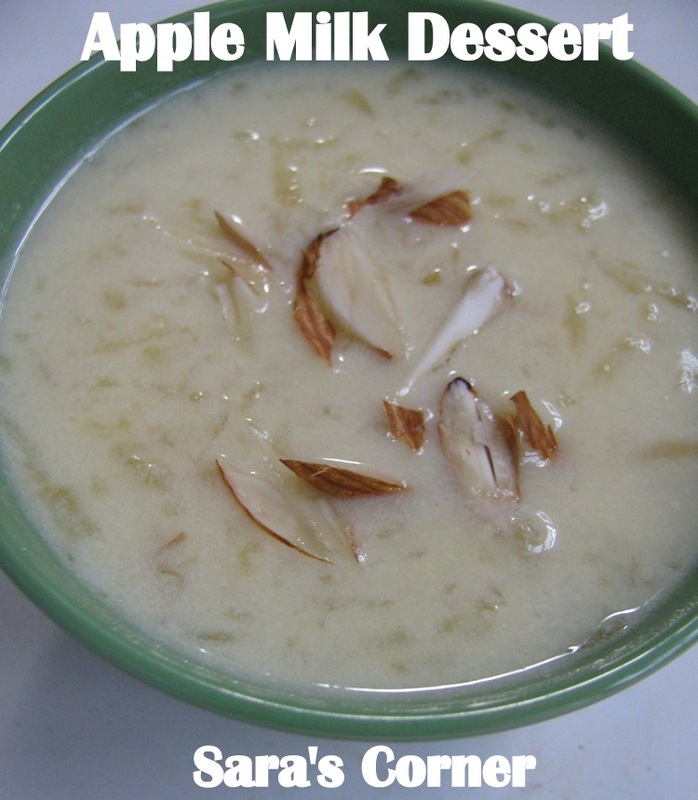 Apple Milk Dessert is ready to Enjoy. 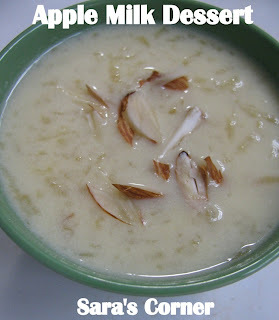 This is going to Sugarless Sweets here in this blog started by Nivedita. Celebrate Sweets - Sugarless Event Announcement !!! This month am hosting Celebrate Sweets started by Nivedita. 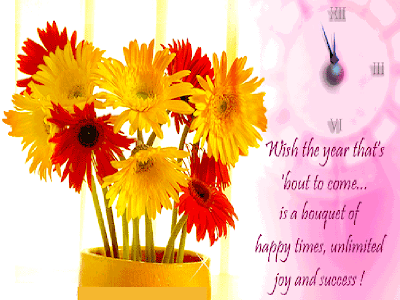 I would like to thank Nivedita for giving me an opportunity to host this month. The theme is Sweets but Sugarless still you can use any subsitute of sugar like JAGGERY, CONDENSED MILK, HONEY, KOVA/MAWA, KALKAND or anything please specify. 1. Any number of fresh entries can be sent. Archived entries to be reposted, else will not be accepted. 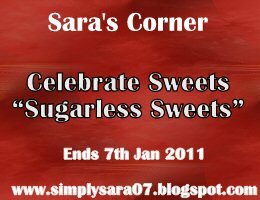 You can prepare any sweet using any of the above except Sugar and post from now to 7th Jan 2011. 4. The entry should be linked back to this event announcement and Nivedita's event announcement page. 6. Roundup will be posted in Jan 2011. 7. 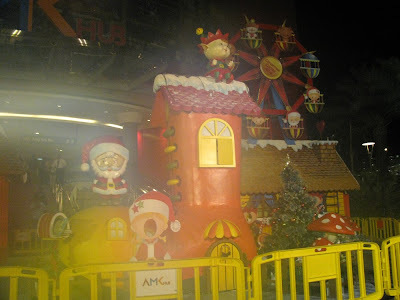 Non bloggers can also participate, by sending entries by email to simplysara07@gmail.com with or without photograph. 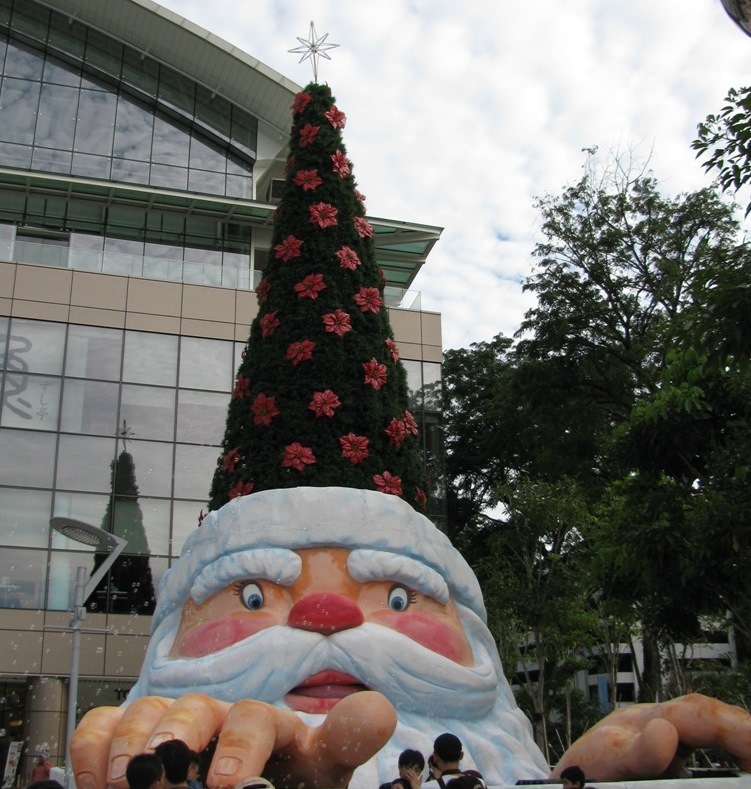 Do checkout my events page for other blog event information. So start preparing your favourite sweets and mail me at simplysara07@gmail.com subject Celebrate Sweets with name of sugar substitute. 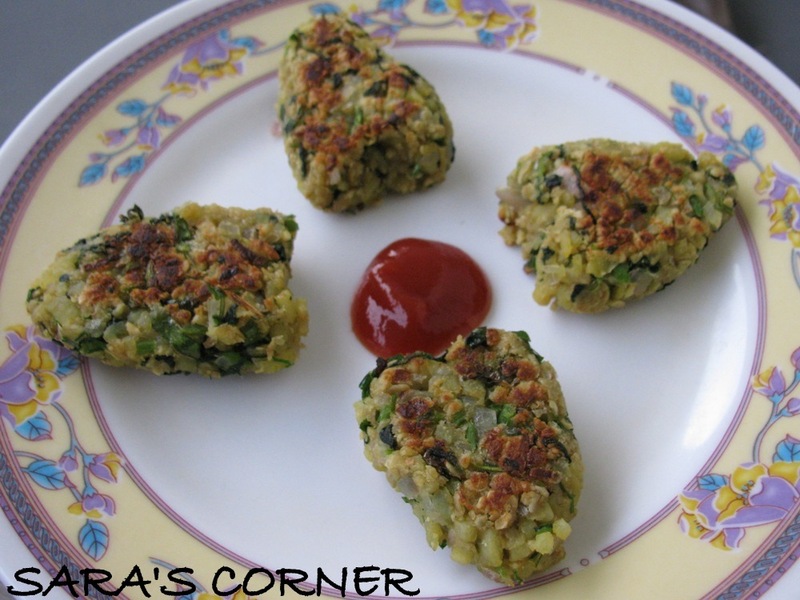 To start Checkout my sugarless recipes here. 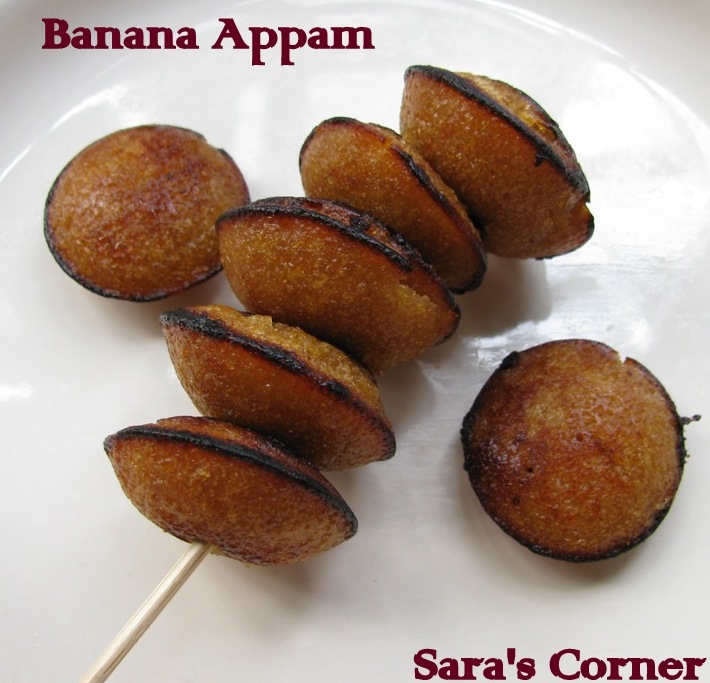 Appam is my family favourite sweet. This time for Karthigai, I prepared with bananas and its tasted great. Then next day sent to my hubby's office for his colleagues and it was a great hit. It has an amazing flavour. My son loves the mini version too. Wash and soak rice in water for 3-4 hours. Grind rice for 1-2 rounds in mixie, then add jaggery, banana and grind to smooth paste. 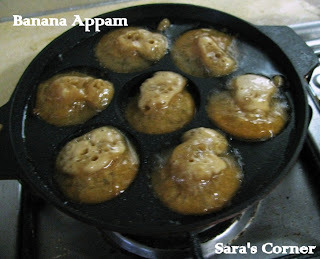 Heat a non stick Appam Chetti or Kuzhipaniyaram Chetti, with 1 tspn oil each. Pour batter to 3/4th of the chetti. Reduce flame to medium low otherwise it becomes black. Cook and turn the overside and cook till its dark brown. I used Tikka sticks. You can also use fork to turn them. Super soft Banana Appam is ready to serve. 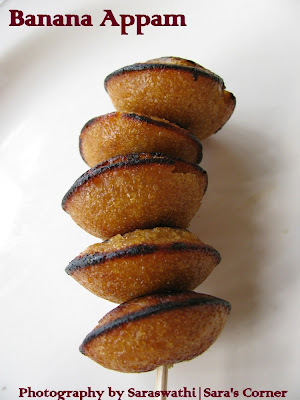 Notes - If you want, can make mini appams by just pouring half the Kuzhi. It will be loved by Kids. This recipe is going off to Aipi's -Veggie/Fruit a Month - Ripe Banana Event started by Priya.